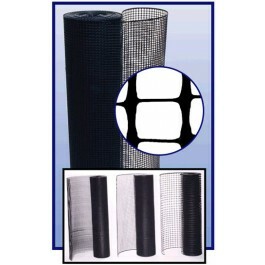 Use this strong fence for a variety of barrier fence needs. Available in a range of colors to match your backyard, or resort, or choose orange as the ideal safety zone fence. 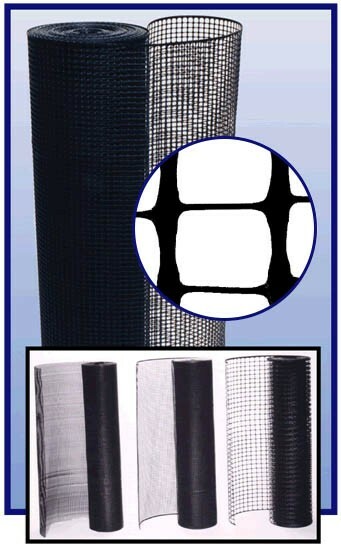 Mesh size: 2-1/4" x 1-3/4"